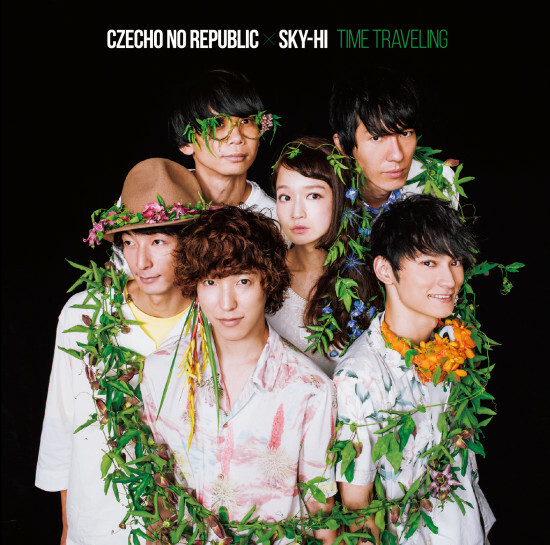 Czecho No Republic × SKY-HI’s teaser video of its new song, “Time Travelling” was released. 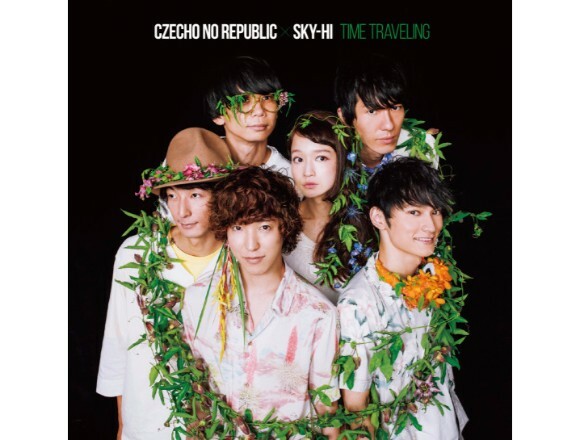 The teaser video of“Time Traveling,” a single which Czecho No Republic and SKY-HI created together was released. The new song,“MUSIC (Checo to Juninin no Nakamatachi)” which is an arrangement of “For You” and “MUSIC”sung by a vocalist the band members love and a radio DJ, was included in the single.